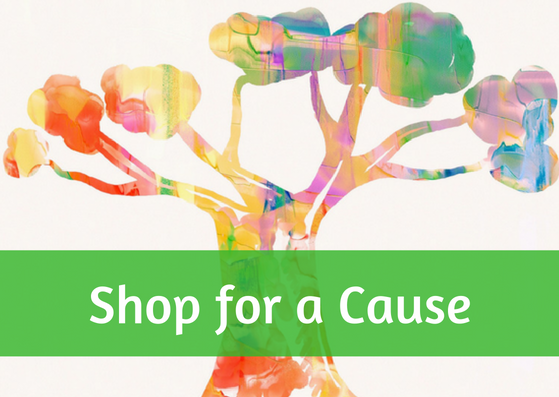 There are so many ways to support us - whether through a financial contribution, a fundraiser, sending an e-Card, shopping for a cause or donating your vehicle. Find our more below. Join our monthly giving community and receive a limited edition pin. Even $5, one Starbucks latte a month, can make a difference. 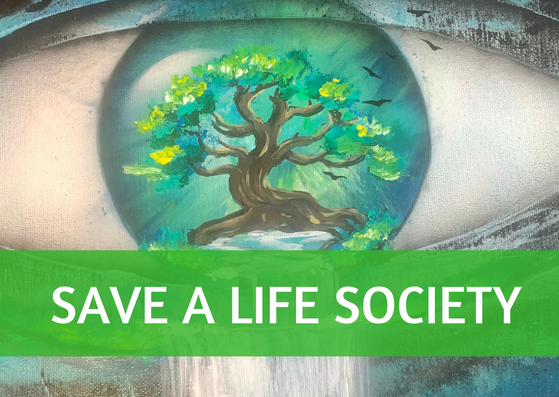 Join us, and together we can save lives. 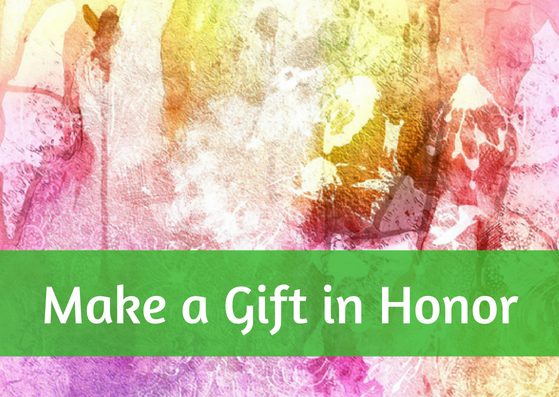 Honor a loved one by supporting our Patience Assistance Program, or create your own fundraiser. 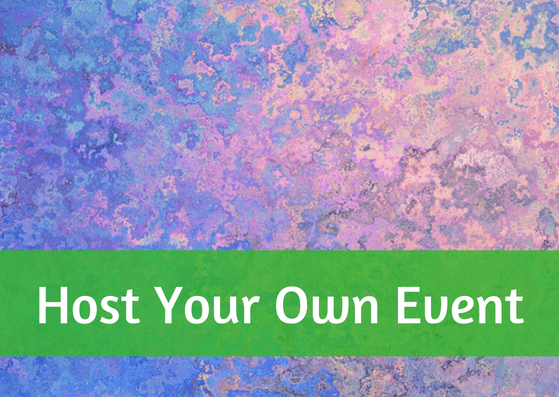 Make a measurable difference at the level that matters. 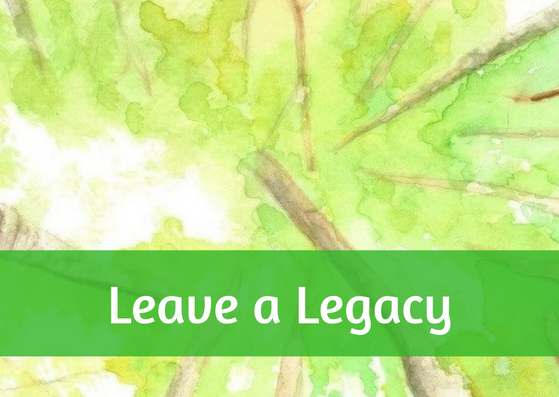 A planned gift, such as a bequest in your will or trust, ensures your legacy lives on. 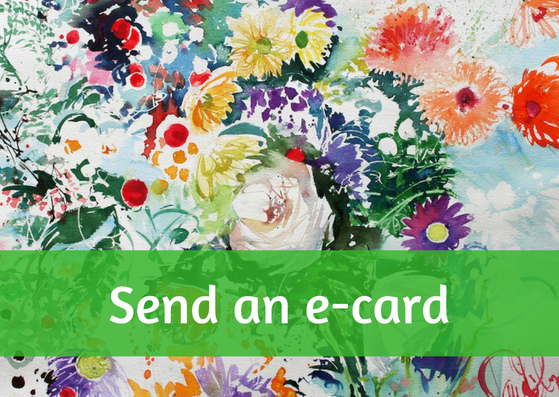 Send an e-card to your living donor, transplant recipient, or someone who is on the waitlist. 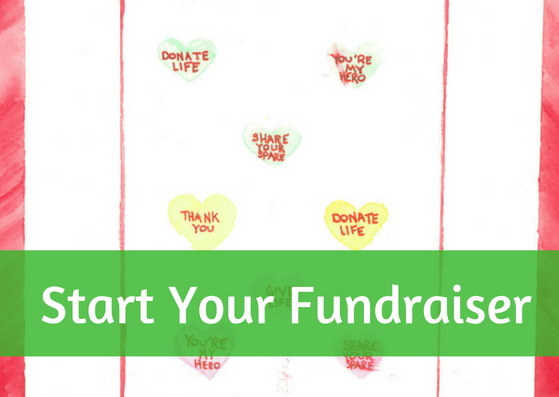 Designate your donation to a specific program. 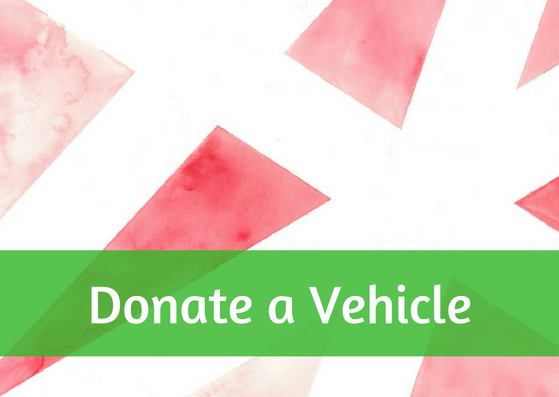 Donate any vehicle in any condition to support transplant patients. 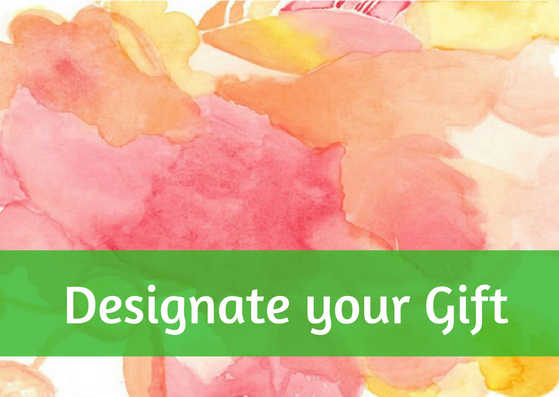 All gifts are allocated towards our Patient Assistance Program. 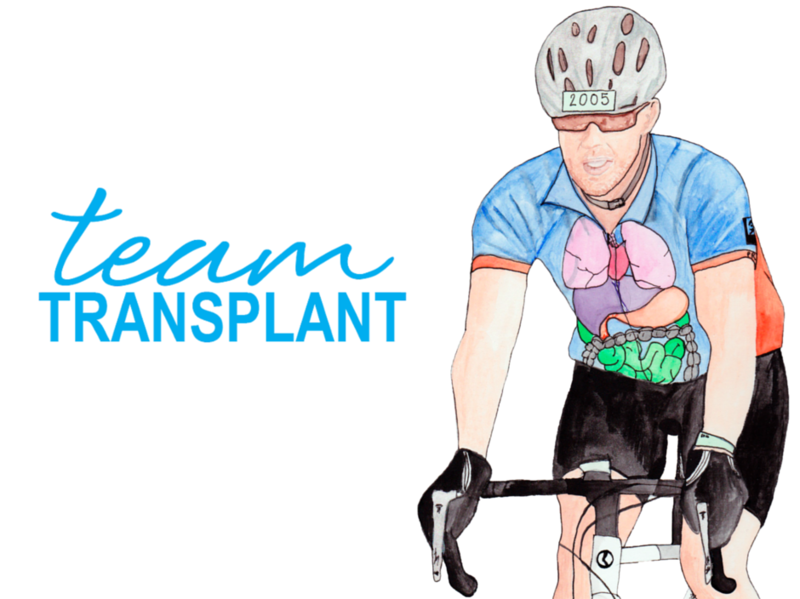 Join the team and raise awareness and funds for transplant patients. All funds raised are allocated towards our Patient Assistance Program. 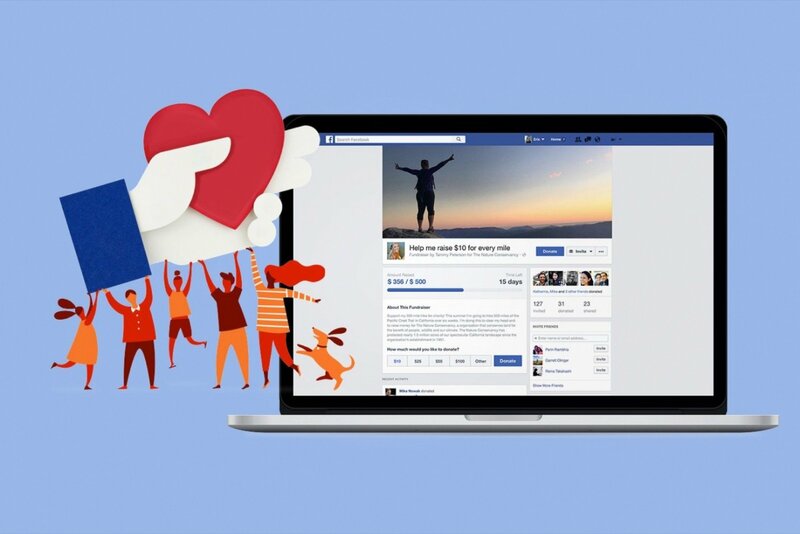 ​​​​Create a Facebook fundraiser for your birthday or other special event and have the help of your friends and community. Shop for Team Transplant gear and join in on representing a great cause wherever you go. 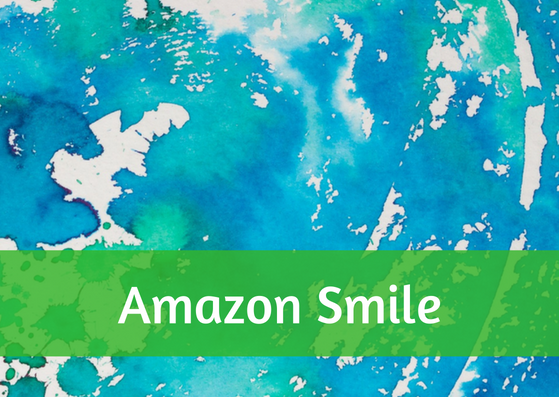 A portion of your Amazon purchases will be automatically donated to ATF. 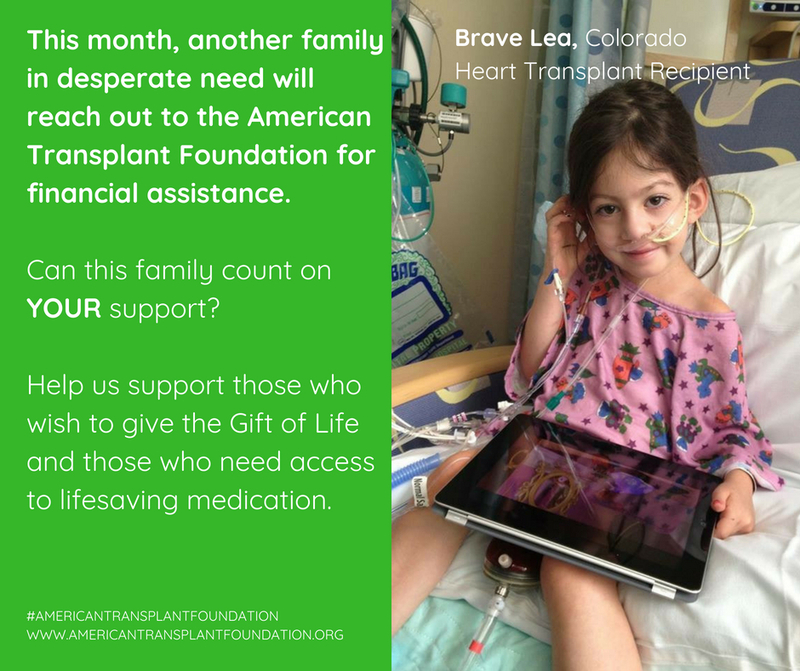 If you have any questions about how to get involved or support the American Transplant Foundation and our efforts to save lives, please contact us: support@americantransplantfoundation.org, Call: (303) 757-0959.